We are none other than OZ Vacate Cleaning – a company you can trust for your bond cleaning needs. Over the years of experience in cleaning industry, we can provide you with the best cleaning that can be tailored to meet your budget and specifications. We offer Bond Cleaning Melbourne services all across Melbourne and our main aim is to help you get you bond back –100% guaranteed. 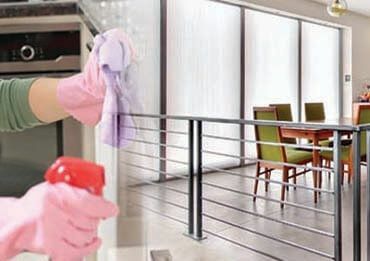 We ensure you that our cleaning services will save your time, money and a lot of stress.We have built a great reputation and we do our best to maintain it by providing best customer support. We have been trusted by of the residents and tenants in Melbourne. We feel proud to say that every time we managed to meet the requirements of our customer. We have a pool of best cleaners who hold years of knowledge in the bond back cleaning. They are fully insured and qualified technicians: all trained and certificated in cleaning procedures. They leave the place to that pristine condition that will easily pass the inspection of landlord or real estate agent. 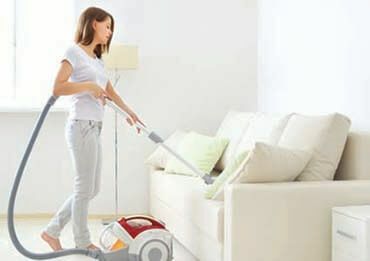 They will work according to the highest standards and leave your place spotlessly clean. Our experts will be on time where you are in Melbourne and serve the best. As soon as the team will visit your home they will start the work immediately and put our modern professional cleaning equipment to clean – rooms, kitchen, bathroom, bedroom and other toughest parts with the utmost care and attention to detail. We have comprehensive Bond Cleaning Melbourne packages which are designed to ensure your safety, comfort, and satisfaction. 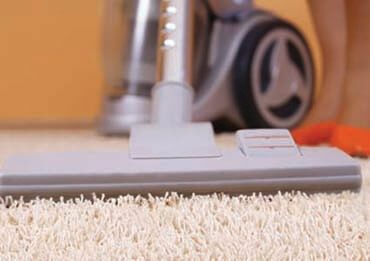 Our deep cleaning techniques will ensure that our customers will get their bond back without any deductions. Contact our friendly and knowledgeable consultants by phone (1300 404 405) or email (contact@ozvacatecleaning.com.au) and get your FREE QUOTE today! Our customer care assistants are ready to answer all your bond cleaning questions expertly. Hope to hear from your soon!